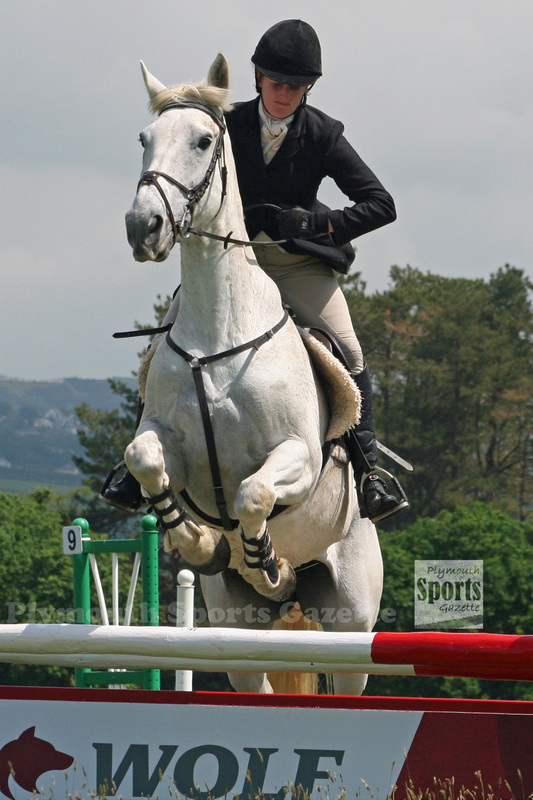 PLYMOUTH Argaum’s rugby ground at Bickleigh Down was turned into a show-jumping arena on Sunday for the West Devon Riding Club Spring Show. 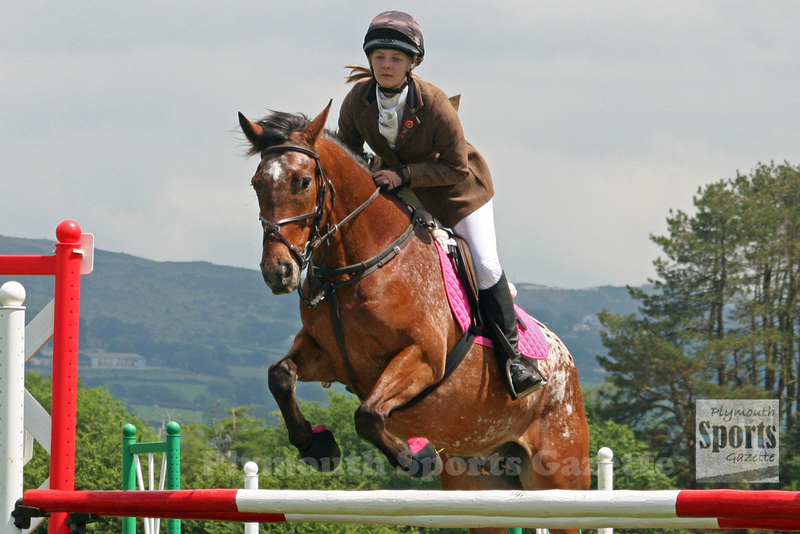 The annual event saw six show-jumping classes and a dressage competition. There was also a dog show at the Roborough venue. 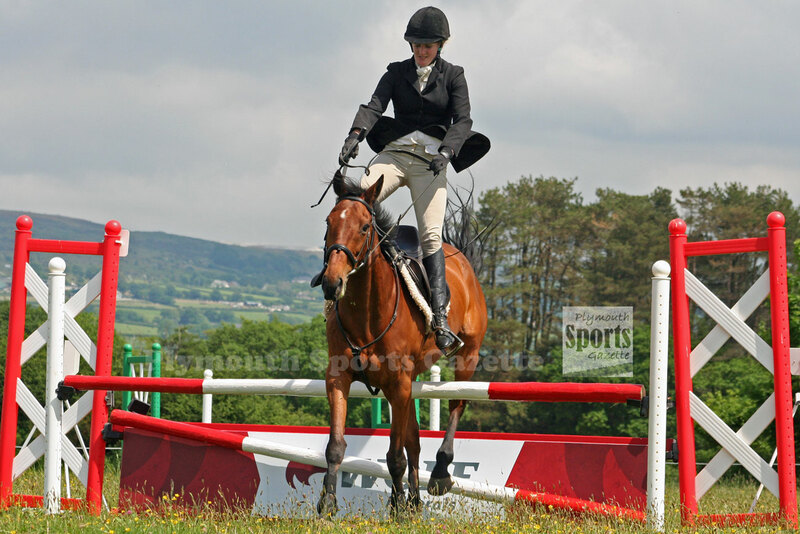 Despite the hard ground and hot conditions there were some impressive performances on the day.